One look at this glass tumbler is enough to take your breath away. 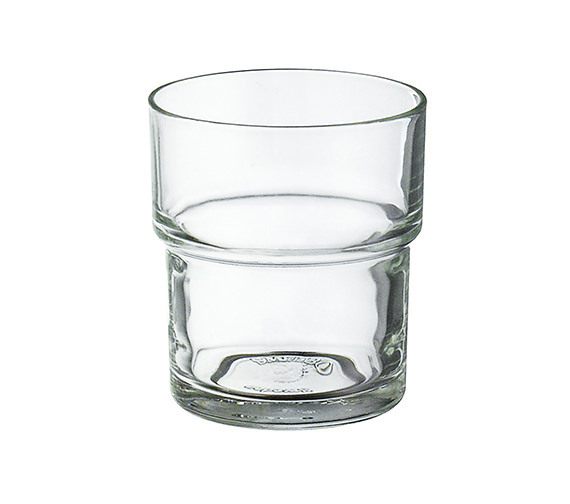 A product from the house of Smedbo, this tumbler represents the brands dedication to quality in manufacturing with latest techniques and its constantly evolving design to match contemporary decor demands. The company has a wide range of bathroom accessories that will perfectly complement your artistic and functional needs with panache. 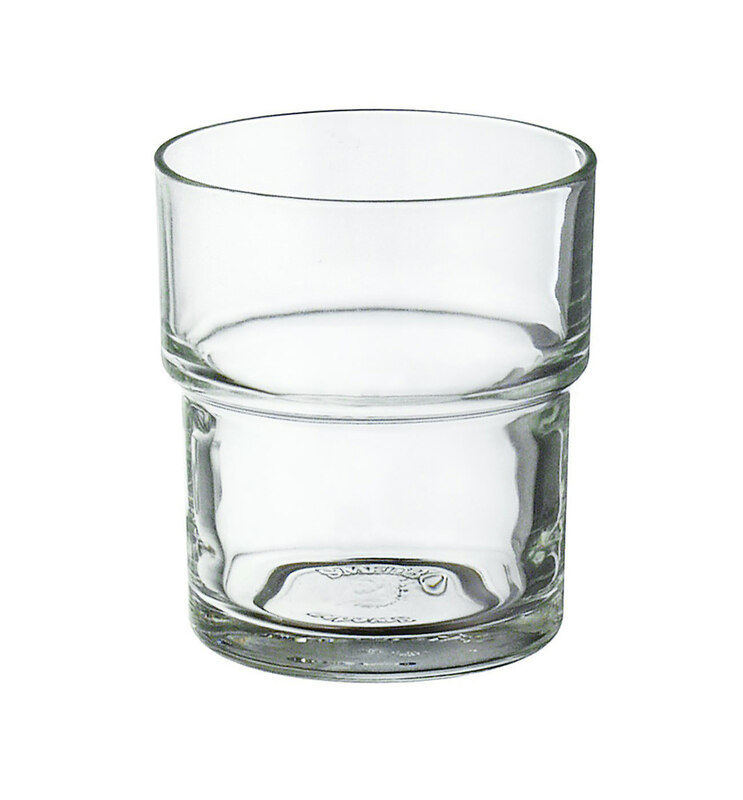 Small accessories like this tumbler go a long way in making life easier, besides keeping clutter in a washroom to the minimum. Made from premium glass, it is an exclusive element and will simply enhance the beauty of your space. You can use directly or mount it on a ring (optional) to store essentials. 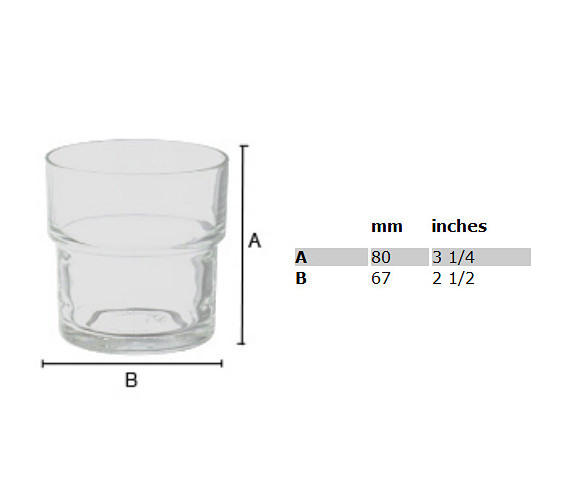 It has a height of 100mm and a width of 53.5mm, and you can also get it in clear glass.